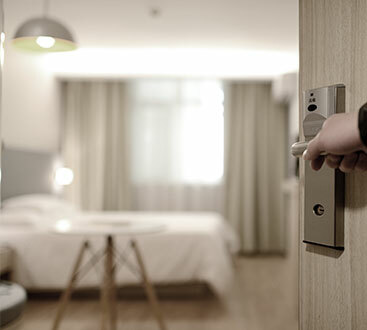 Used Hotel Furniture - California Used Hotel Furniture | Hotel Services Inc.
Hotel Services, Inc. offers used hotel room furniture, mattress sets, and TVs at prices that are pennies on the dollar! Our prices and the quality of our merchandise are great for independently owned hotels and motels. Our inventory of first class mattresses, furniture, appliances and electronics is ideal for renovating existing room accommodations or filling out new hotel rooms; all priced to meet any vision and any budget. Furnish your rooms with high-end mattress sets for a fraction of their original cost! Our mattress inventory features nothing but the most comfortable units from industry leaders including Serta, Simmons, Sealy, and Jamison. We are licensed and certified to resell mattresses from four and five star hotels after they have been put through a sanitizing process. We utilize state-approved cleaning solutions and sanitizing agents to guarantee mattresses free of contaminants and pests. Mattress sets available as part of our hotel furniture sales are also baked in an oven at an offsite facility to ensure that no mattress or box spring is contaminated. All mattresses are then bagged in new plastic bags and made ready for our showroom. We also include mattress installation. 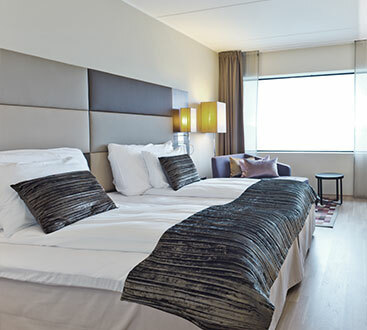 We offer a range of used hotel furniture to accommodate the look and feel of your units. Our furniture inventory is drawn from four and five star hotel properties. Our hotel furniture installations, with complete bedroom sets available at discounted prices, we make West Coast Hotel Liquidation your one stop shop for all of your renovation needs! Hotel Services, Inc. offers customers the convenience of nationwide furniture delivery. Expedited shipping ensures your furnishings arrive on time and with no problems. With our connection to hundreds of trucking companies and brokers, we will find you the best and cheapest rate possible for your shipment. We will do all of the work in finding you the best rate to help you save money. We offer complete hotel room sets to quickly furnish hotel rooms while ensuring the best in comfort and satisfaction for your guests. We have complete guestroom packages that include all the cased goods, mattress set(s), and TVs. All of our guest rooms include the cased goods, artwork, and lamps. Get in touch with us for the finest hotel furniture installs at the best prices!